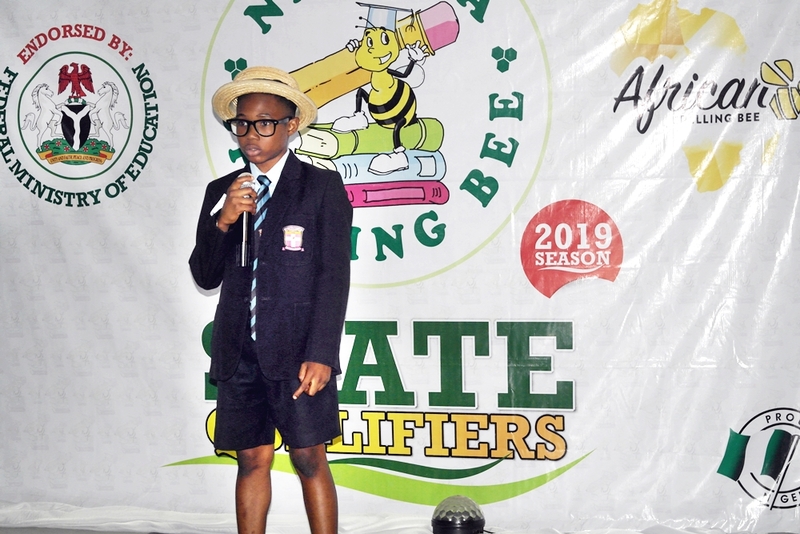 It was a wonderful experience at the Kwara State Qualifier of the Nigeria Spelling Bee (2019 Season) conducted on the 13th of October 2018. 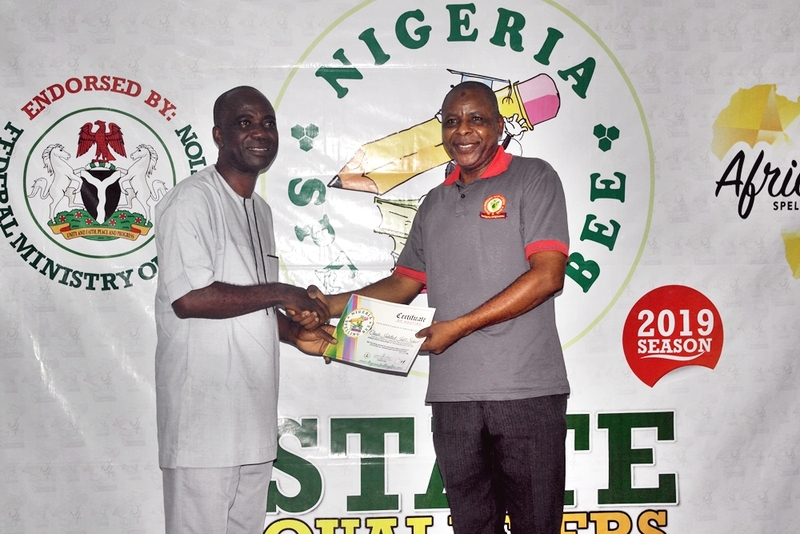 Man of the Year 2018 Award: presented to Pst. 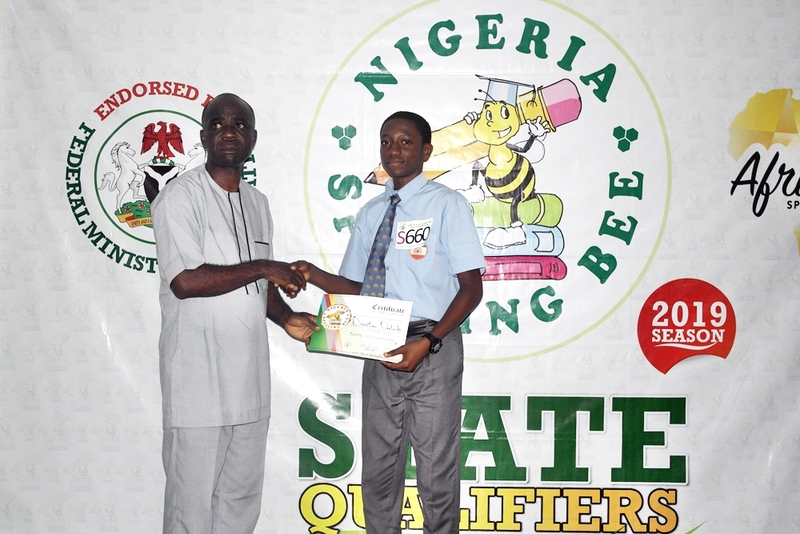 (Dr) James Ndako. 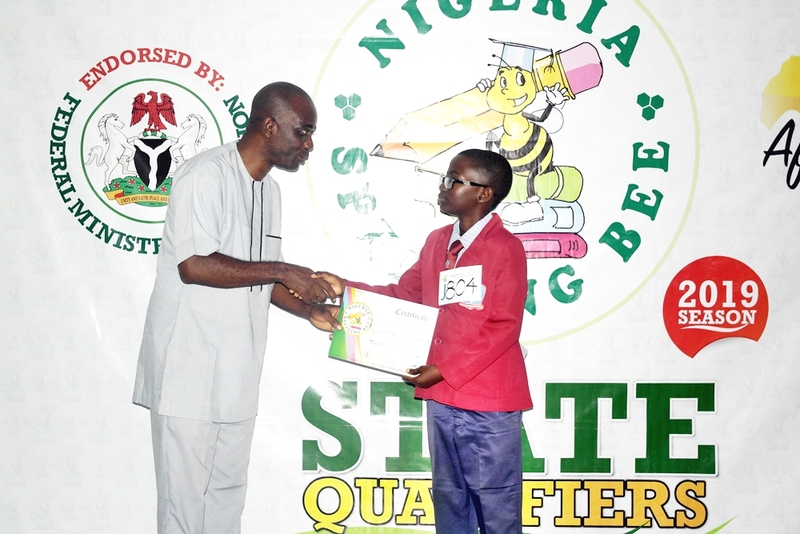 The Chairman Local Organizing Committee of the 2018 Season’s National Finals of the competition for his selfless service and dedication to the success of the Nigeria Spelling Bee and the education of the Nigerian Child in general. 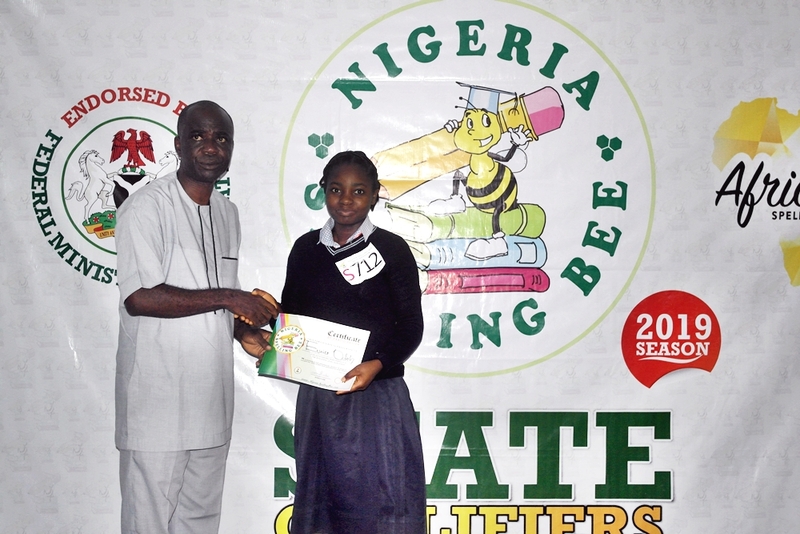 The Supporter of the Year Award: this was presented to Landmark University Omo-Aran for the enormous support it provided to the organizers of the Nigeria Spelling Bee as well as the National Finalists of the 2018 Season. 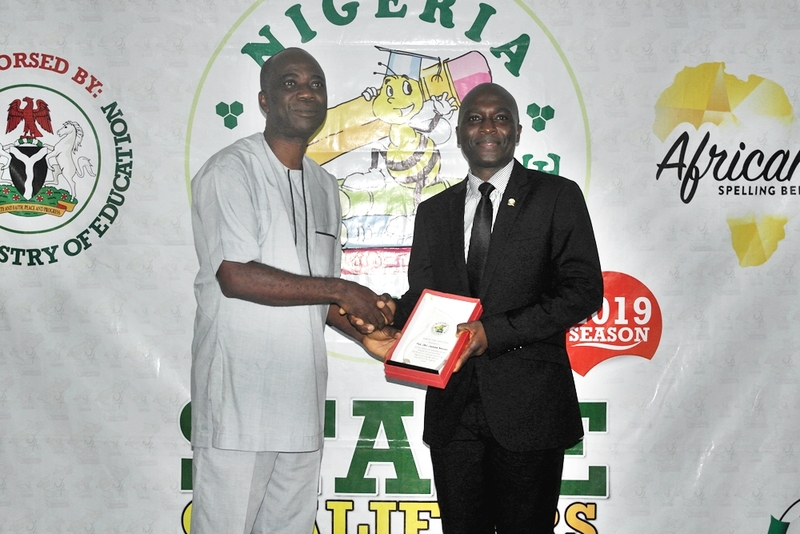 National Host Appreciation: presented to Landmark University for hosting the National Finalists of the 2018 Season who came from all over Nigeria for the event and their coaches. 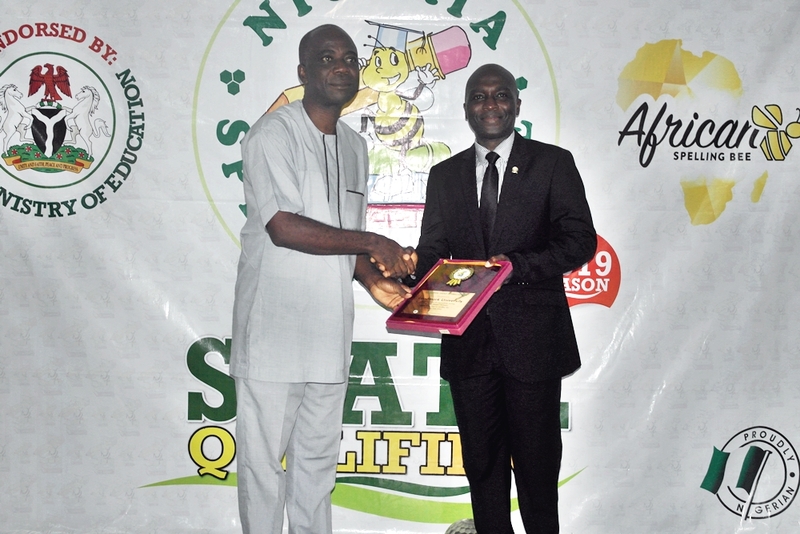 Certificates of Recognition: presented to the amazing students of Landmark University who served as chaperones to the National Finalists during their stay for the period of the National Finals. 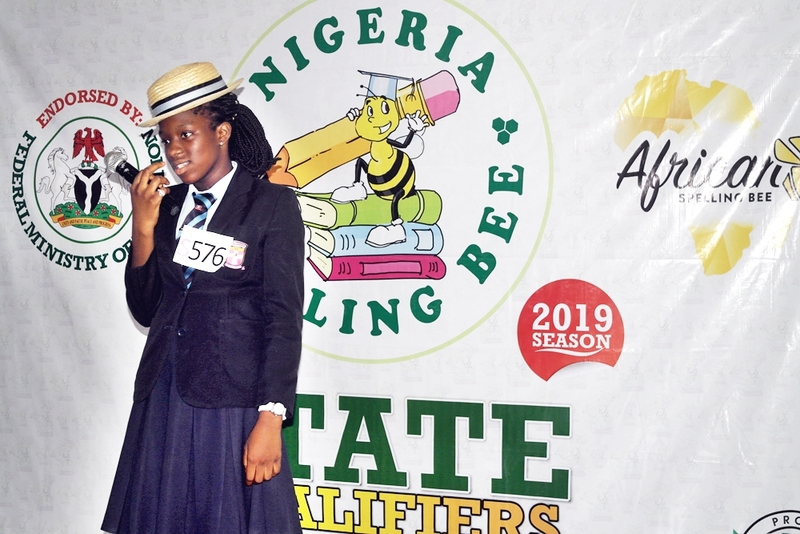 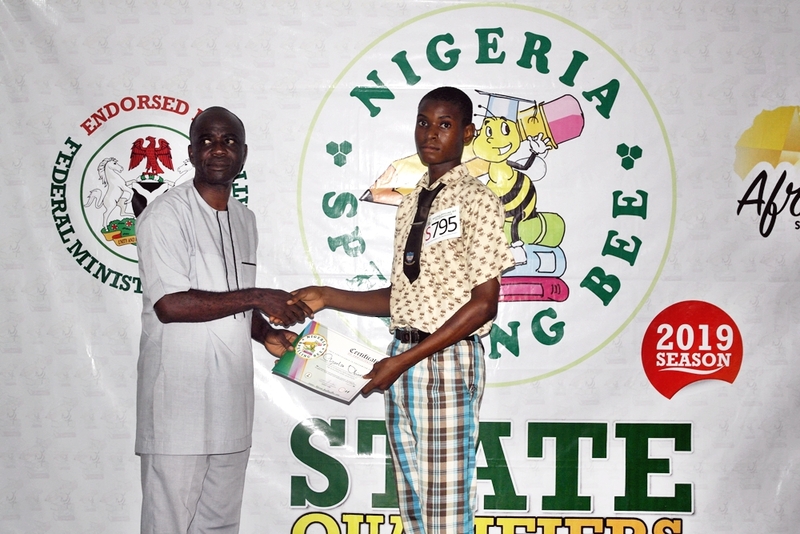 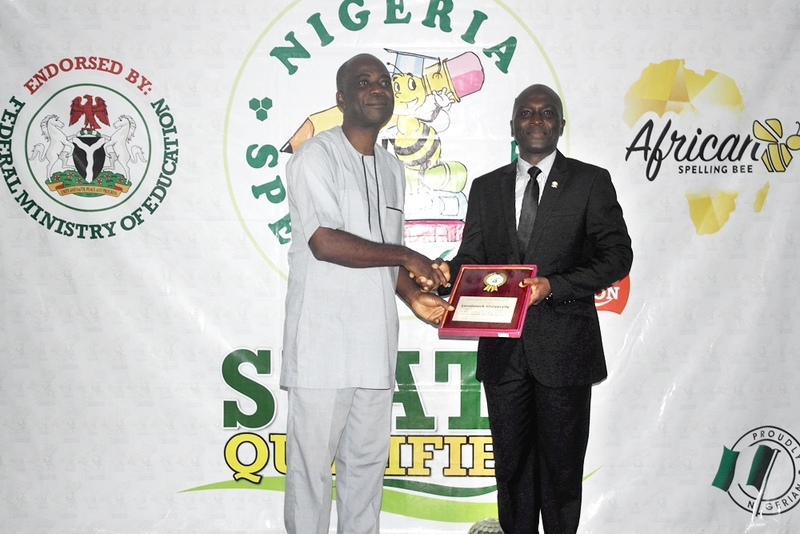 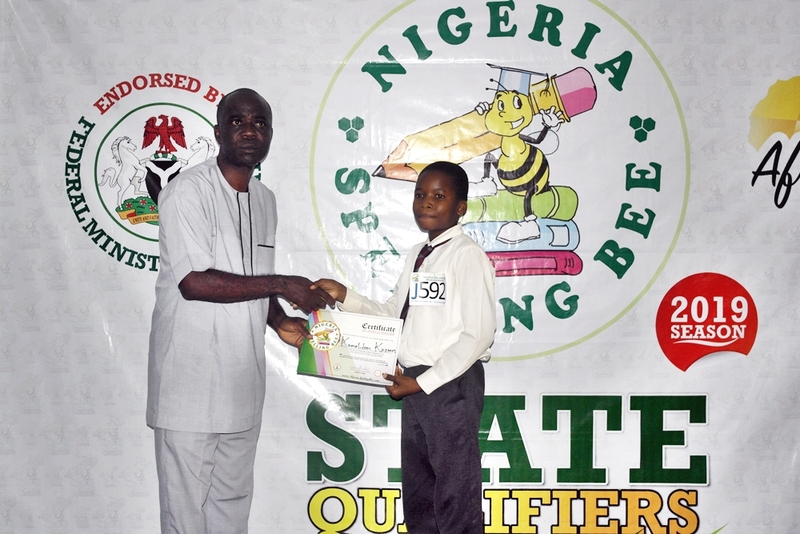 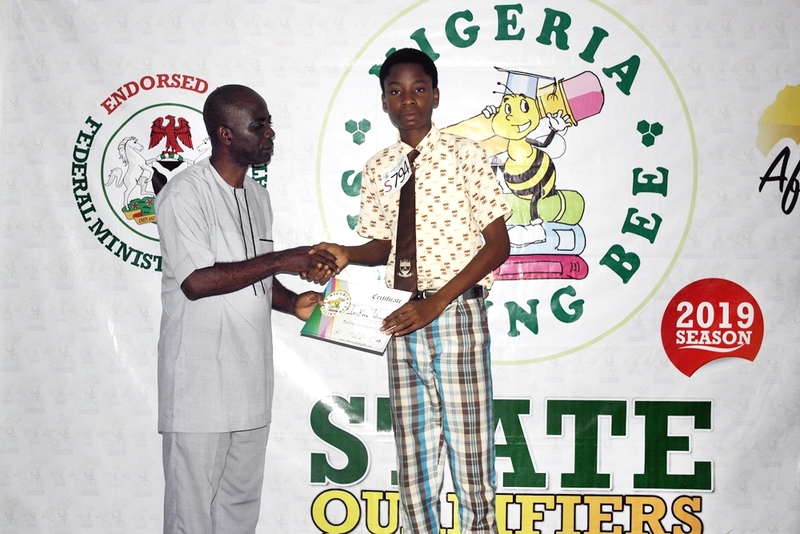 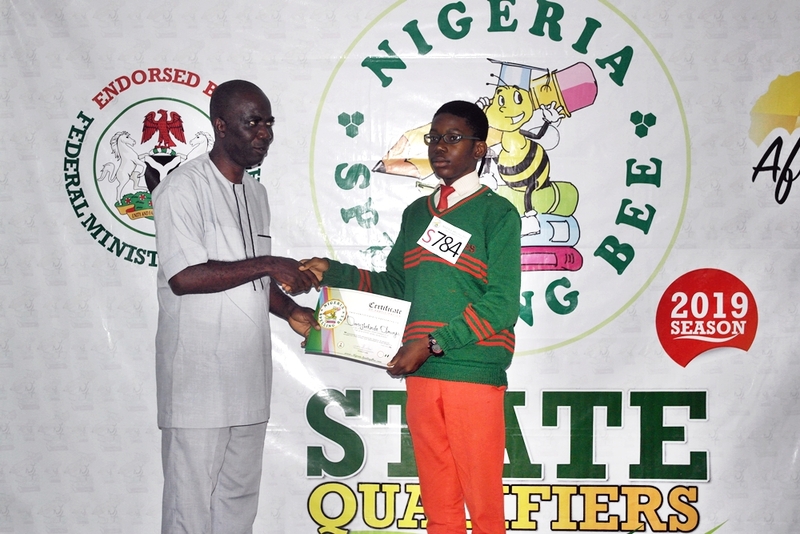 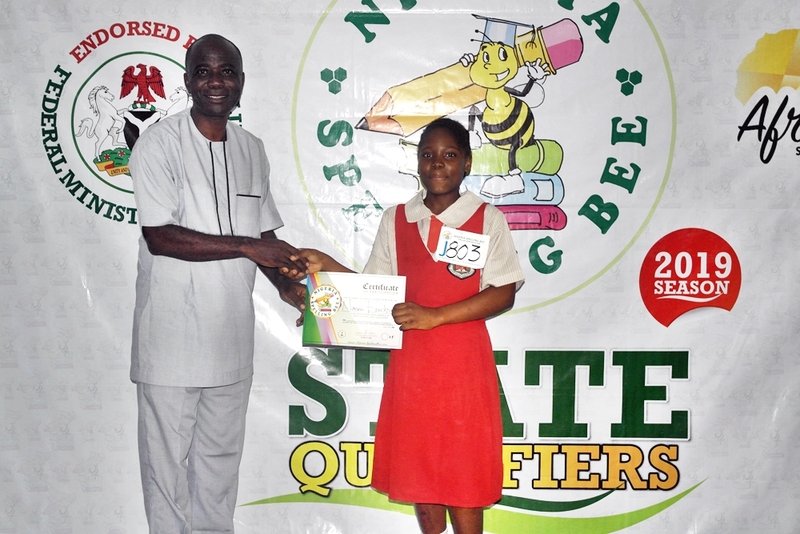 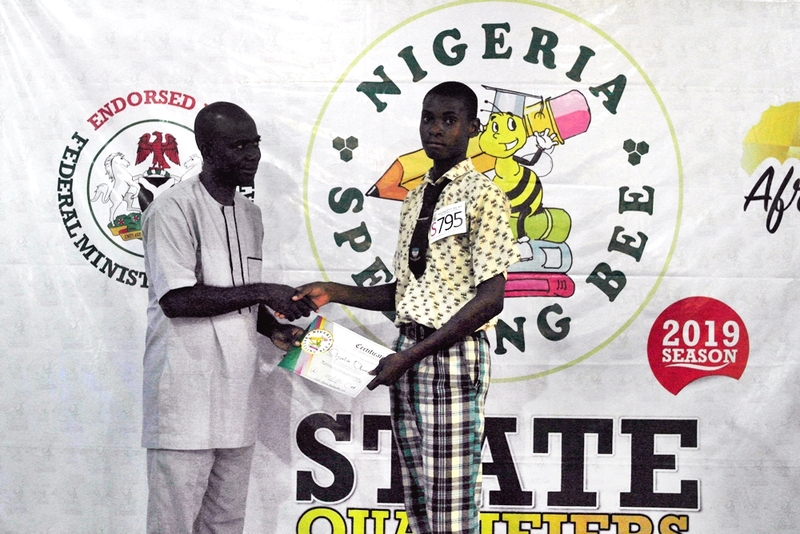 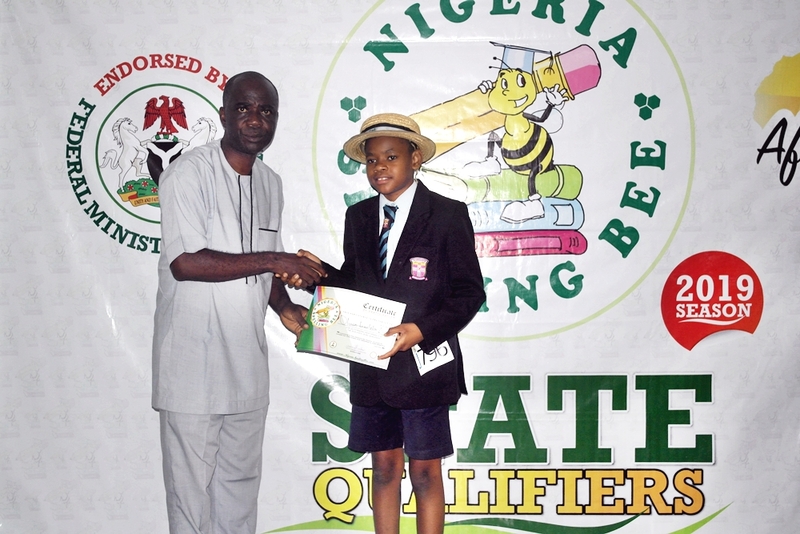 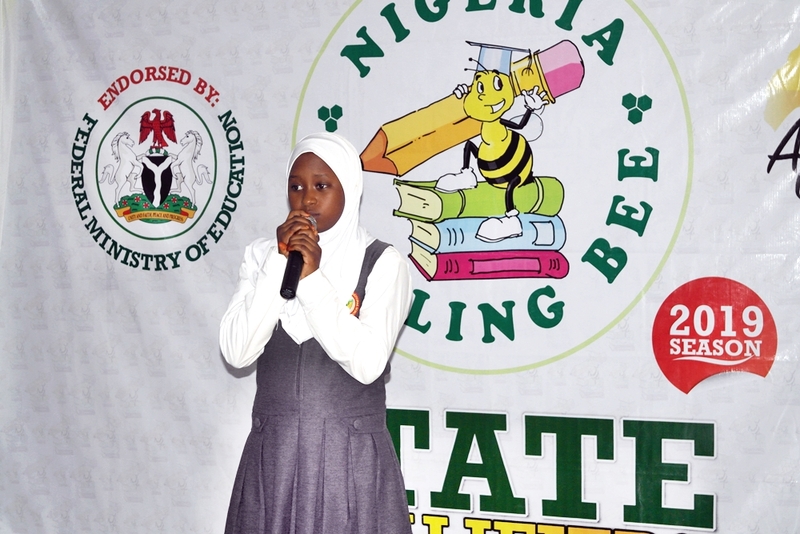 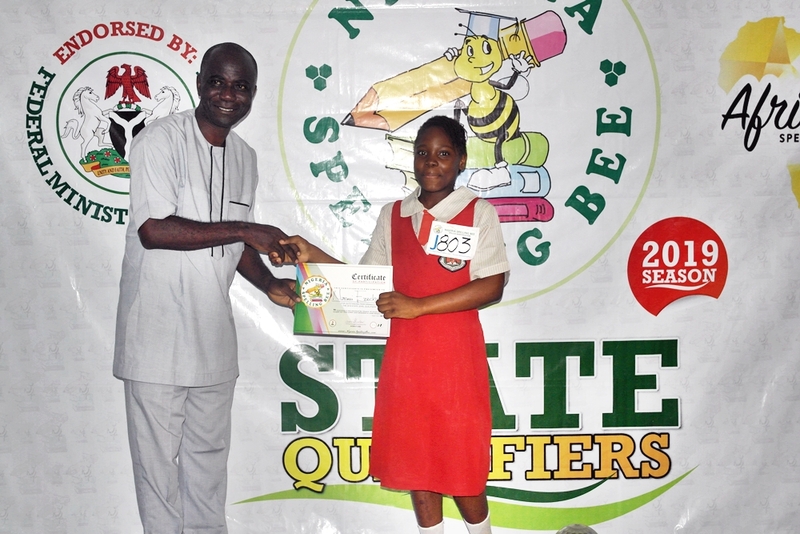 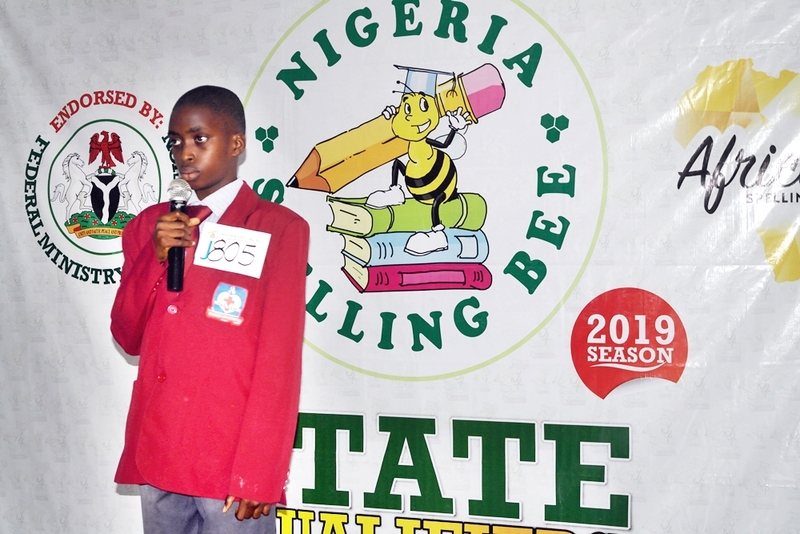 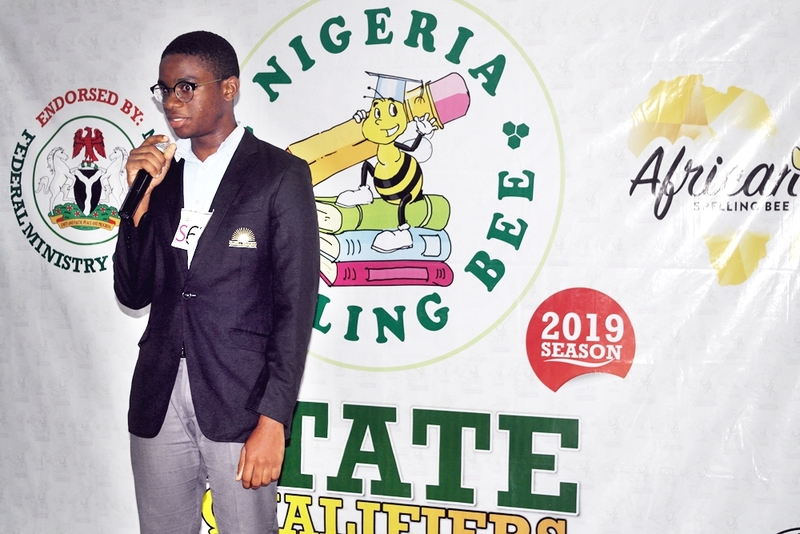 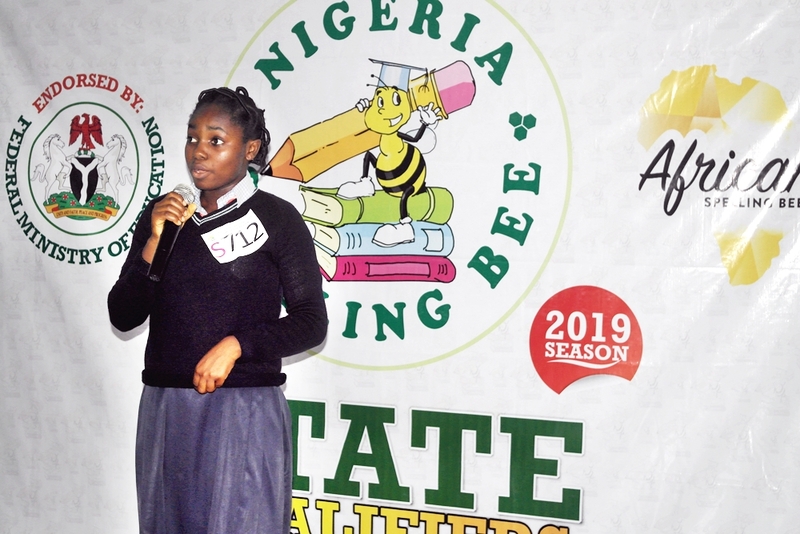 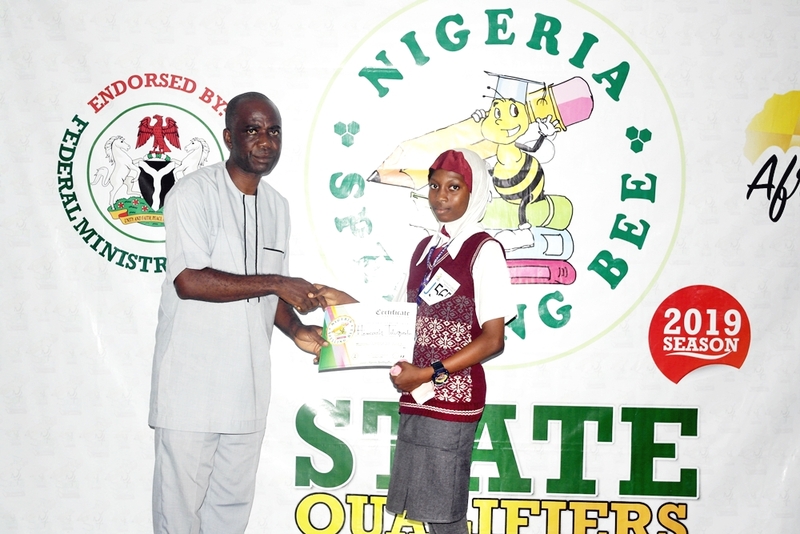 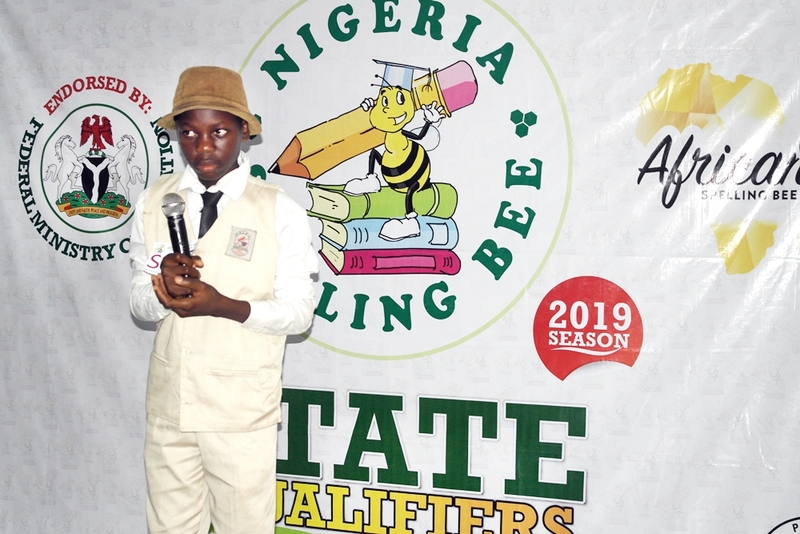 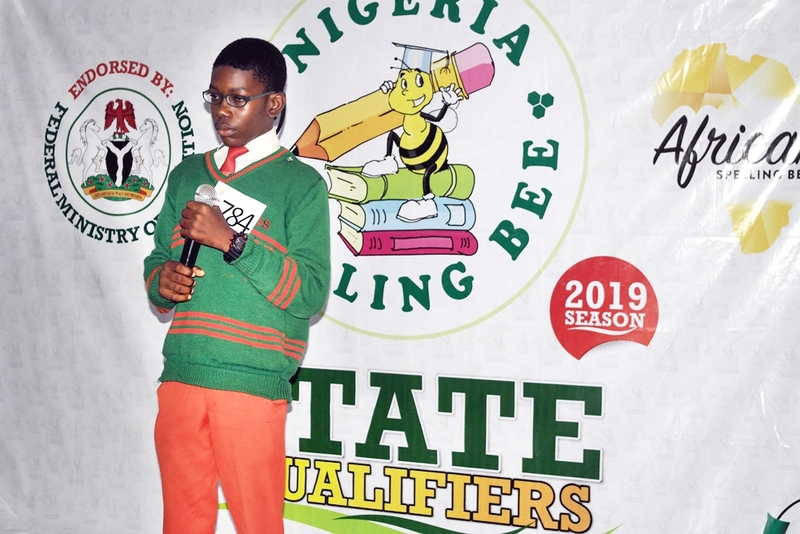 The contest then began in earnest with spellers who came from all over Kwara State vying to be the best spellers who will represent Nigeria at subsequent levels of the competition. 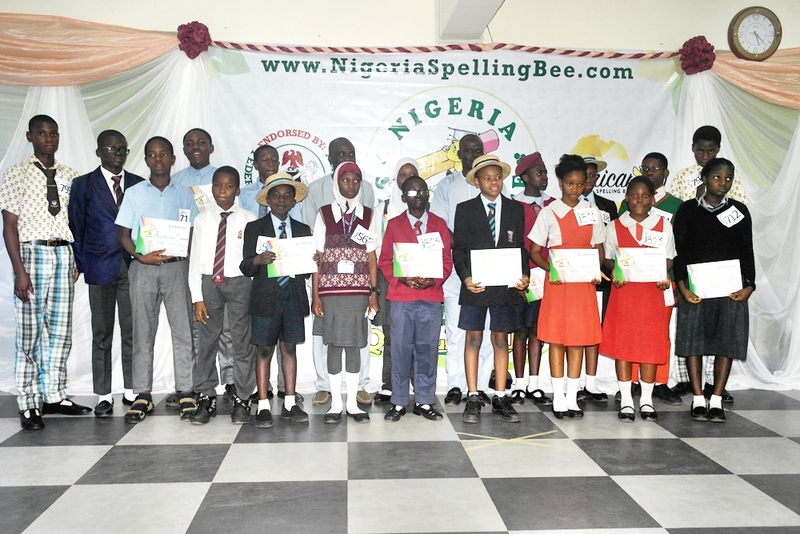 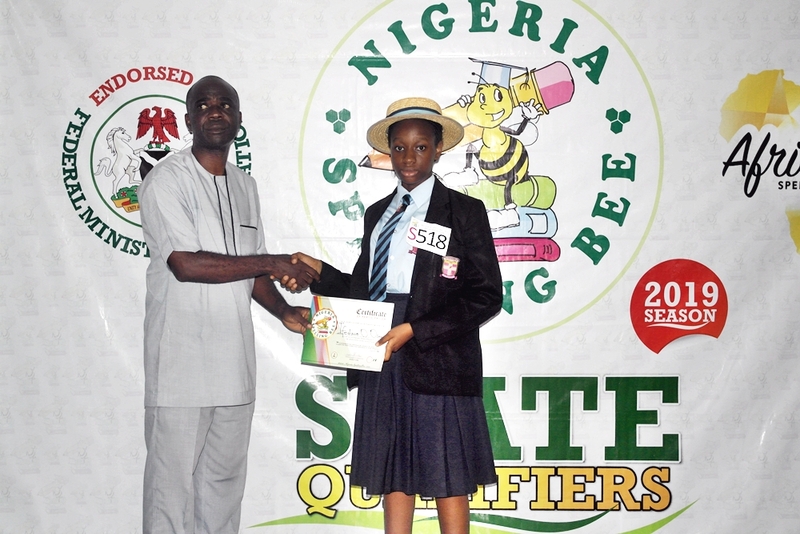 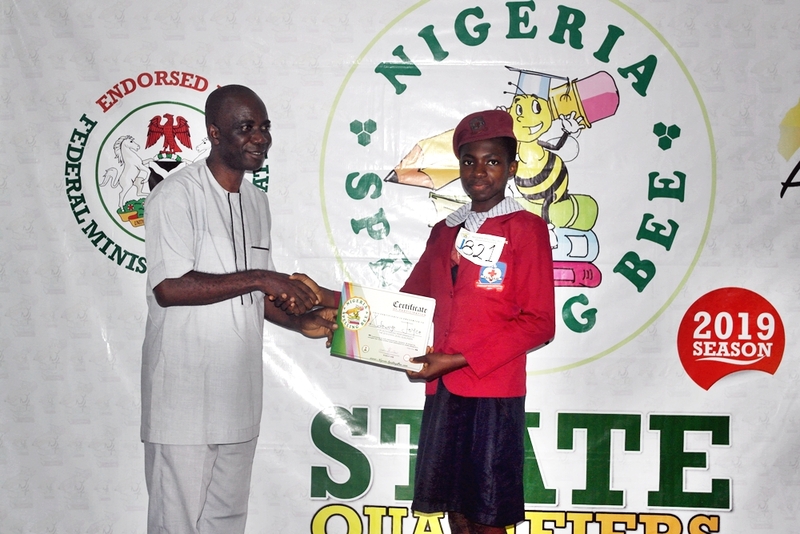 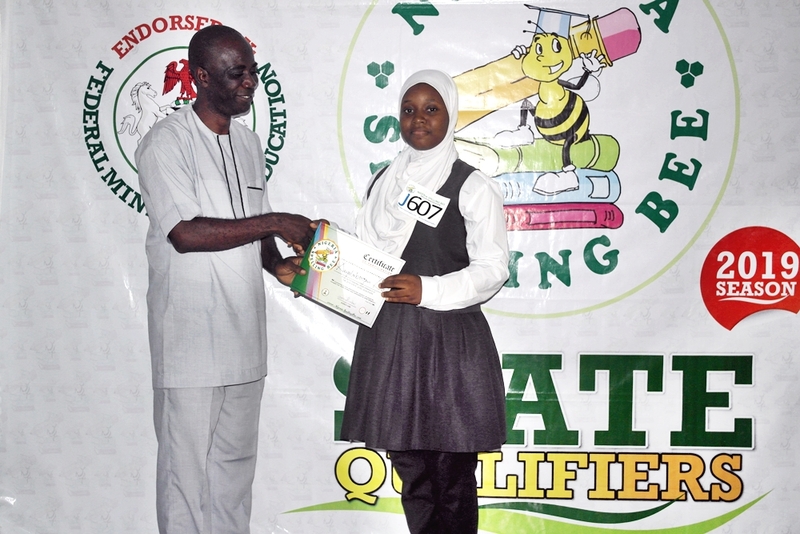 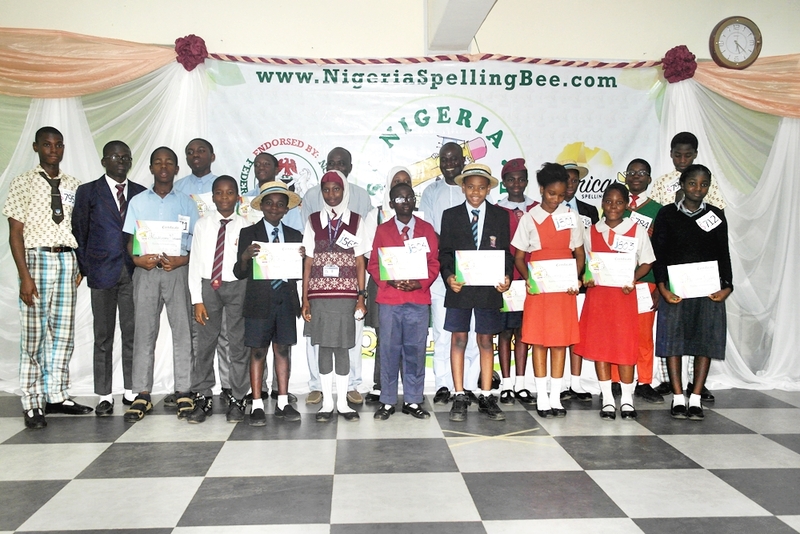 The following spellers will represent Kwara State in the Junior category at the North-East regional qualifier. 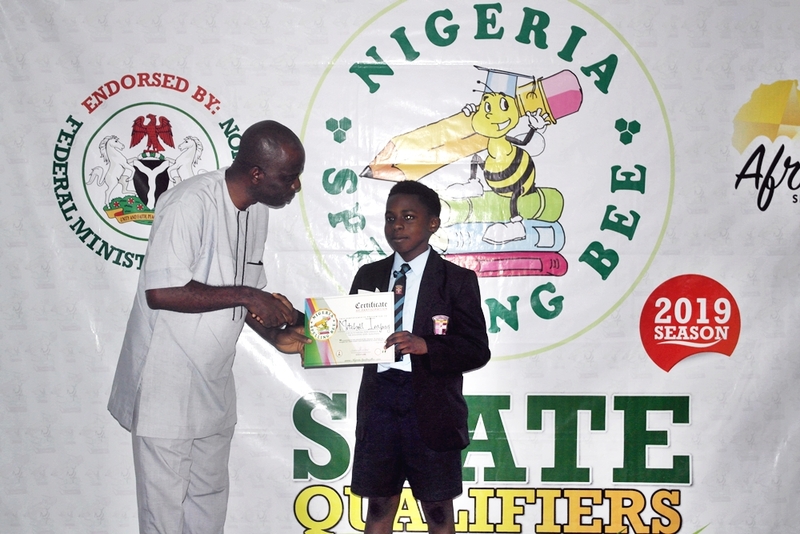 We want to take the opportunity to especially thank Chaste Intellect international School for hosting the competition by providing a conducive environment for the success of the Kwara State Qualifier. 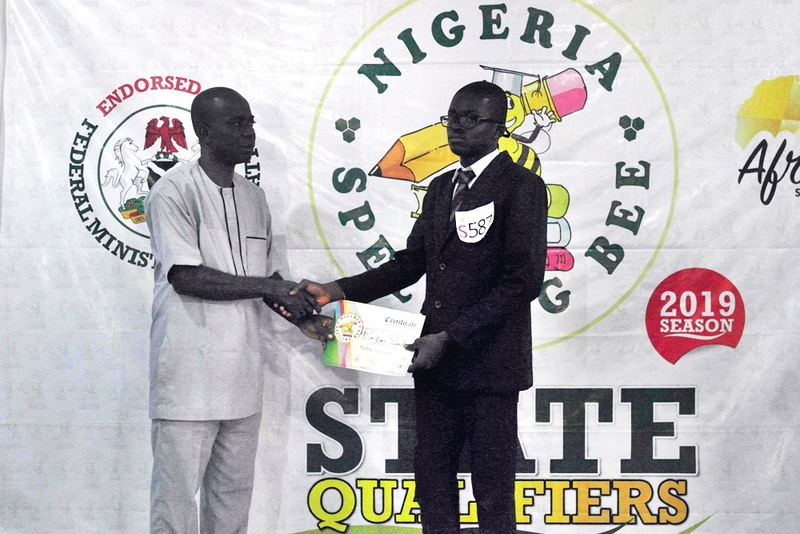 Our thanks also go to all coaches, parents and schools for participating in the competition. 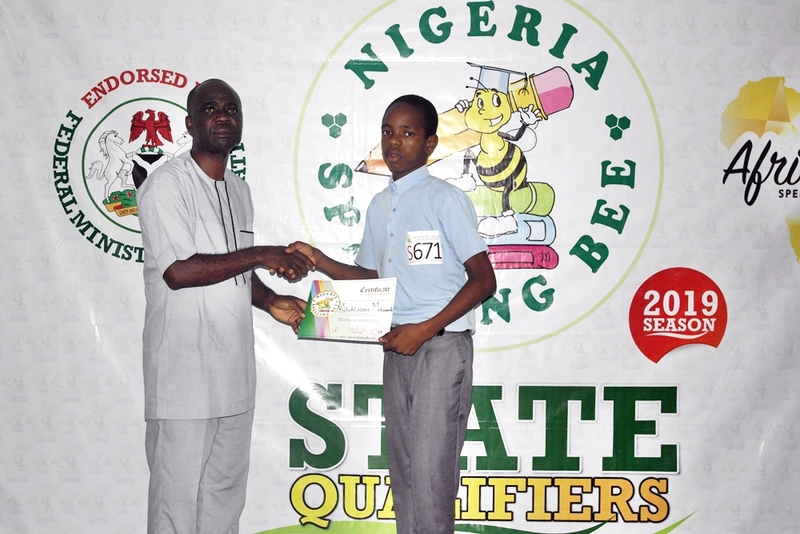 The competition continues around Nigeria with Nasarawa, Benue and Imo states next week.